The Madeira Archipelago is a year round golfing destination thanks to its particular climate. It therefore boosts three superb golf courses. One is situated on the Island of Porto Santo. The other two are located on Madeira Island. Whichever golf course you finally choose, you will be able to enjoy fantastic views. Interestingly, the golf tradition dates back to 1937 with the creation of the first Golf course. First, we have the the Palheiro Golf. The Palheiro Golf course prides itself in being one of Europe’s most beautiful golf courses. Hence, this 18-hole, par 72 championship golf course is set within the magnificent Palheiro Estate nearly 500 m above sea level. Cabell Robinson designed this course in 1993 and managed to take advantage of the special mountainous setting. 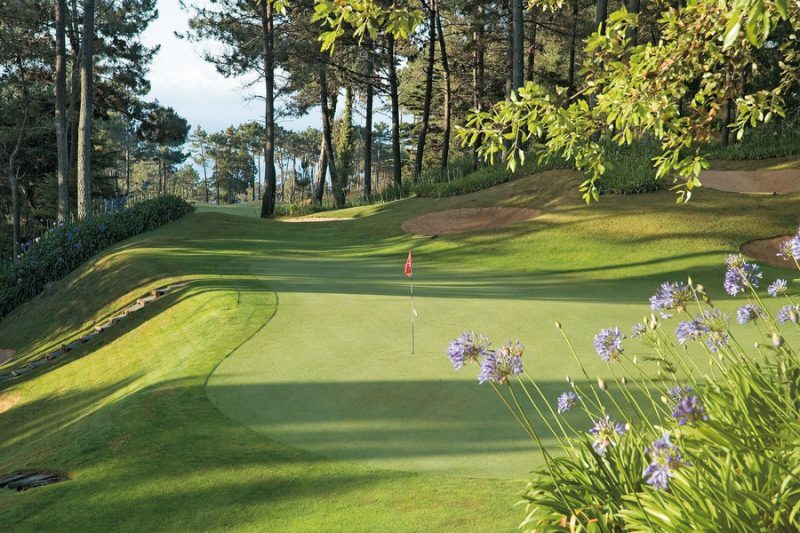 Palheiro golf is reportedly well suited for all levels from entry level to talented players. Most of all, enjoyment is key. You may not score your best, but you will not end frustrated either. Location: Conveniently, Funchal is only a 10 minutes drive away. Second, we have the Santo da Serra Golf Course. This is the biggest of the two Madeira Island golf courses. Santo da Serra over-looks the bay of Machico. Robert Trent Jones, a famous gold architect, redesigned the original golf course in 1991. He turned it into a spectacular 27 hole golf course. It prides itself to offer the most spectacular views in all of The European Tour International Schedule. The Santo da Serra Golf Course is also home to the “Madeira Islands Open”. Location: It is conveniently located just 15 minutes from the airport and not too far away from Funchal. 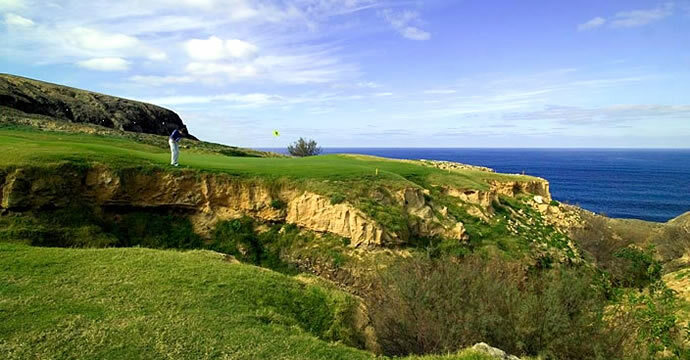 In addition to the two previous golf courses, we have the Porto Santo Golf. A short 20 minute flight or a two hour ferry trip from Madeira, Porto Santo Golf opened in 2004. In addition, Porto Santo’s Golf Course ranks second best of all 90 Portuguese Golf Courses according to Golf Digest in 2018. Sevariano Ballesteros designed the 18 hole golf course, par 72. Furthermore, the exciting ocean-side golf course is both challenging and enjoyable whatever your level is. The scenery is beautiful as the gold lays between the beach and two extinct volcanoes. 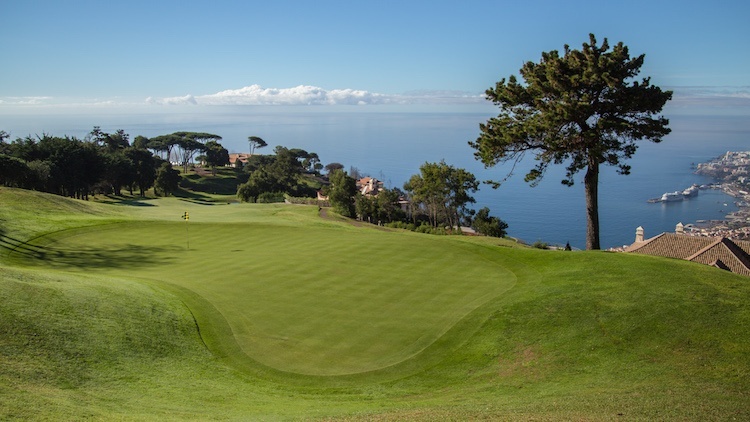 Madeira Archipelago is a favored golfing destination in Europe. Consequently, why not try it out for yourself?